School Girls-only Missionary Academy, Philippines. She was born to a father of American Samoan and European descent and her mother was from Decatur, Indiana, she moved along with her family to Hawaii when she was just 2-year-old. 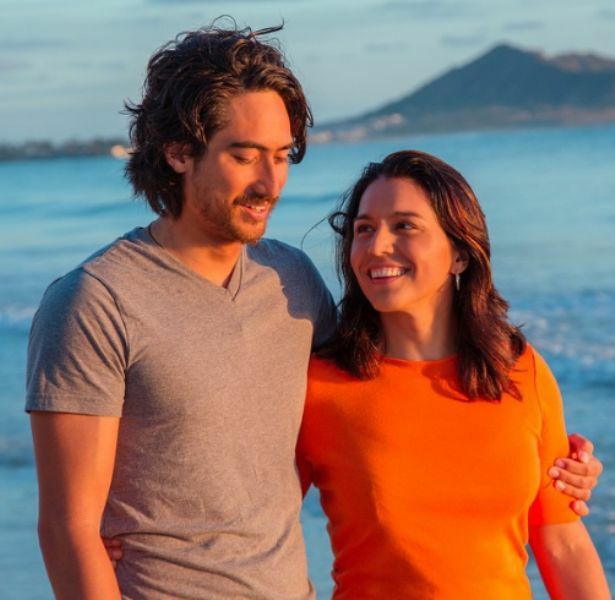 Tulsi claims to have been brought up in a multireligious and multicultural ambiance since her father is a lector at a Catholic church and her mother, a European and is a practicing Hindu. Tulsi chose to follow Gaudiya Vaishnavism when she was a child. Her name, Tulsi is a sacred holy plant to Hindus. She was homeschooled and did not attend school except for 2 years; in a girls-only missionary academy in the Philippines. She considers ‘Bhagavad Gita’ her spiritual guide and administered oath from it when she was appointed to the House of Representatives. 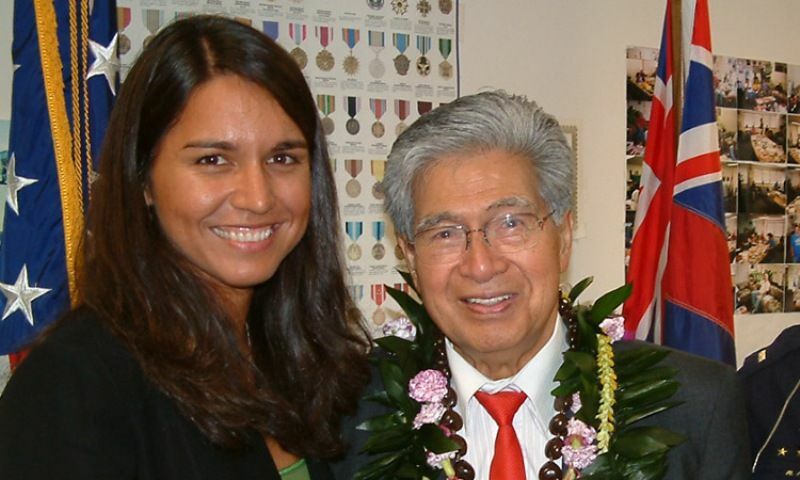 At the age of 21, she won the elections of 42nd House District of the Hawaii House of Representatives (2002) as “Gabbard Tamayo.” She became the youngest women and the youngest legislator elected to the State office in the nation. 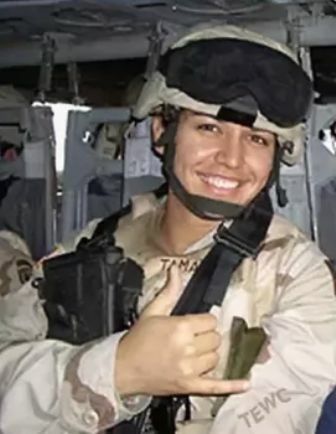 In 2004, Gabbard volunteered for ‘Army National Guard service’ in Iraq. After she returned from Iraq in 2006, she worked for Daniel Akaka (former U.S Senator). In 2009, she again volunteered for a deployment to the Middle East. She won a seat for Honolulu City Council after she returned from the Middle East. On April 30, 2011, Tulsi announced to her constituents that she would reuse her birth name, Tulsi Gabbard. 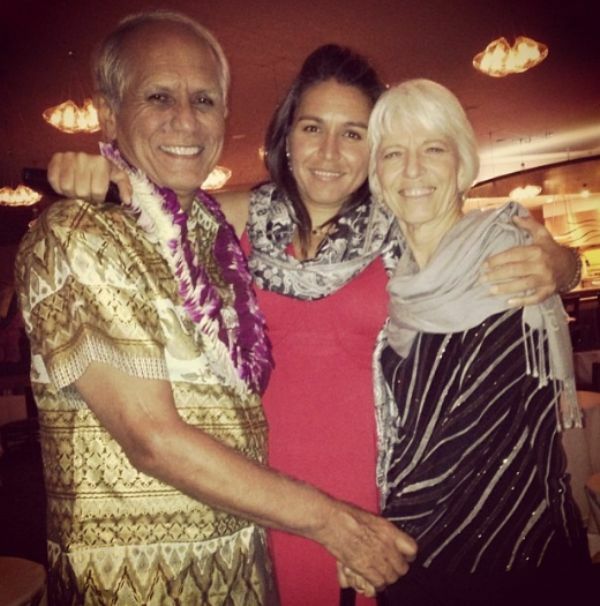 On August 16, 2012, Gabbard resigned from the council so to concentrate on her congressional campaign. In 2012, Tulsi won the United States House of Representatives elections in Hawaii, in which she was endorsed by the Sierra Club, by 55% majority of the votes defeating Mufi Hannemann. In 2013, because of her efforts, the legislation to assist victims of ‘military sexual trauma’ was passed. She opposed former President Obama’s decision of executing military strikes in Syria in 2013, claiming that it would go against America’s national security, economic interest, international credibility, and moral centre. At a ceremony at the National Memorial Cemetery of the Pacific, she was promoted to the post of major from Captain on October 12, 2015.
on 9 April 2015, she got to Abraham Williams in a Vedic-style wedding. The ‘Filipino Veterans of WWII Congressional Gold Medal Act’ was introduced by Tulsi in 2015 for those who fought World War II. The bill was passed in 2016 after the consensus of both, the Senate and the House, and signed by President Obama. Tulsi did not support the Trans-Pacific Partnership and strongly opposed it by leading protests against it.